Happy Monday, friends!! Last week we shipped a GAZILLION Simplified Planners out and it’s been so much fun seeing all of the photos of how you’re using them to make your life easier on Instagram and Facebook. If you post yours, be sure to use hashtag #simplifiedplanner so we can throw you big thanks and high fives!! Ready for a little-known secret: we are working on a TON of new accessories for the Simplified Planner and a LOT of free printables that will be here on the blog every week! Stay tuned in the next few months as we release our own accessories. 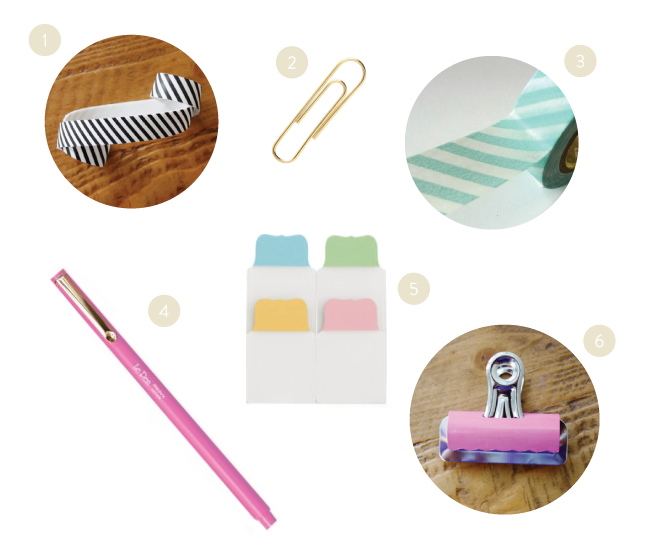 For now, here are our FAVORITE accessories that work wonderfully with the SimplifiedPlanner ! Run, go, get them! And stay tuned for our own accessories coming soon! Happy Monday everyone! 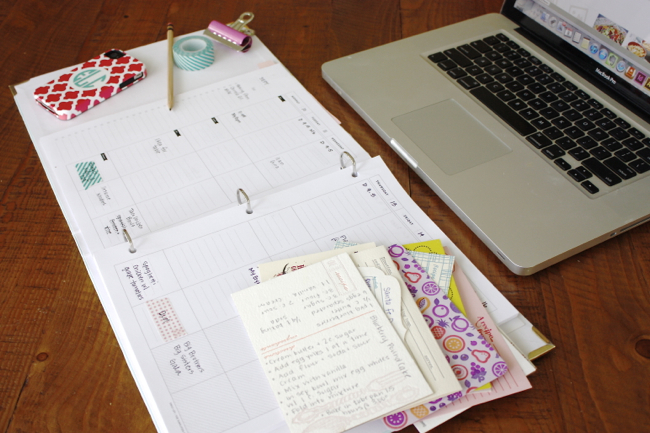 I can’t wait to hear about your favorite ways to use your Simplified Planner and the accessories you love to use! 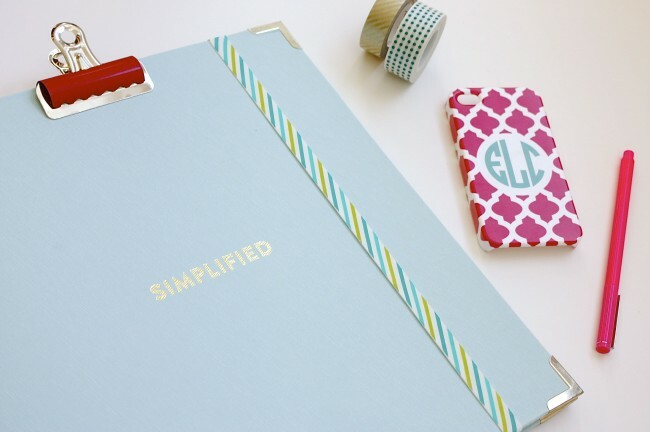 PS: Don’t forget, our Simplified Planners are 10% off for a very limited time! Use code GETSIMPLE10 at checkout!